Be sure to watch the Timelapse at the end! As time goes there is always new state of the art technology going on at NTown Productions. Learn about the features of NTown’s new high-tech editing Workstation for 2016. This is NTown’s editing workstation as of May 2011, meanwhile some hardware has changed since then. 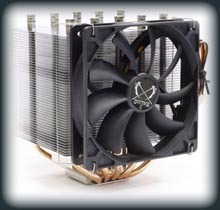 This site will be updated when hardware changes to this system occur. See below for optimized Application and Windows settings! Most essential component is the Graphics adapter. Premiere Pro CS5’s Mercury Playback Engine supports (at the moment) only NVidia Graphics with its CUDA Stream Processors for Hardware supported Video acceleration! UPDATE 2015: Swaped the GFX Card to a Gigabyte NVIDIA GTX 780 Ti with 3GB VRAM which provides futureproof processing speed even for 4K. 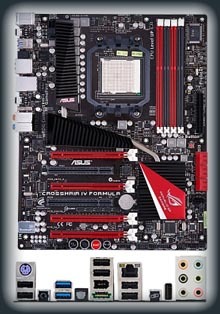 Great mainboard for a high-performance system nevertheless it is one of the most energy-efficient board of it’s class! Most important feature ist that it can hold up to 16GByte Memory (32GB after BIOS update). UPDATE 2016: Bios firmware updated to beta version v3029, which makes it compatible up to the AMD FX-8370 8-core cpu. High performance for Rendering-Tasks of any kind. 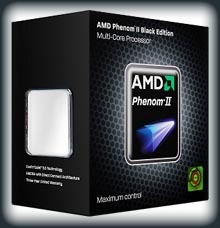 UPDATE 2016: exchanged for a AMD FX-8370 8-core cpu with 8x 4GHz and 4.3GHz Turbo (possible on Asus Crosshair IV Formula mainboard with bios update v3029). This update made it possible to edit 4K footage in realtime (except Red footage, but the RedCode codec can be very nicely playback-scaled in Premiere Pro. 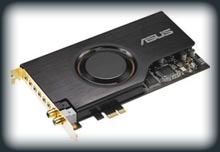 Sound Card for excellent sound creation and editing with low latency ASIO driver support. 16 GByte Memory. 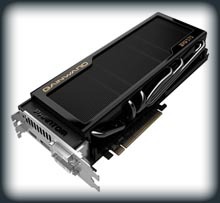 Applications like Premiere or Photoshop or Speedgrade benefit from large memory. UPDATE: Swapped the RAM to 4×8 GB modules for 32GB RAM, which improoves editing multilayer HD material a lot and especially when grading in Speedgrade, as frames are buffered in RAM. 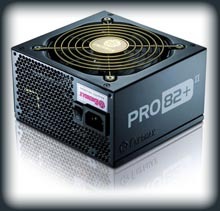 Very powerfull, stable and energy-efficient Power-Horse providing enough power for all components used in the Workstation! For fast system and application loading. UPDATE: Swapped to a SanDisk Extreme PRO 240GB, SATA 6Gb/s, which can write up to 520MB/s and read up to 550MB/s which is significantly faster than the previous one. 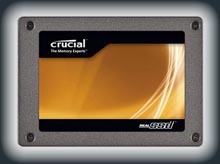 The Sandisk has a 10 year waranty, which states that this SSD should be living long. 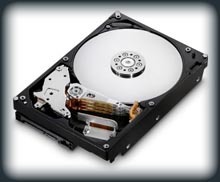 Two disks connected as RAID-0 for more speed serving as main disks for video & fx work. UPDATE: Swapped the Hitachi’s to two WD Red 3TB drives which are much faster, gives me more capacity for projects and are very reliable because the Red’s are rated for 24/7 usage. 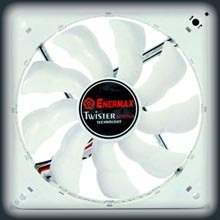 Very quiet case fan with PWM mainboard connector and thermal sensor for automatic air-flow control! Very good case from Chieftec with great installation and maintanace features. Very universal and reliable Operating System for every kind of creative work. UPDATE: switched to Windows 7 Ultimete 64-bit to unleash unlimited pure power ;-). 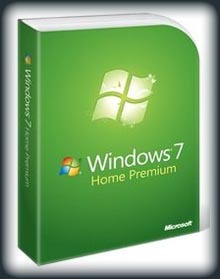 With a few system tweaks windows 7 can unleash even more power for the demanding film-maker tasks. 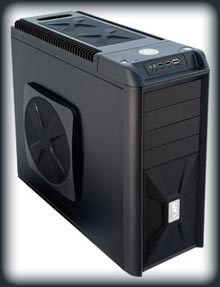 Video Editing Software with native AVCHD editing, hardware accelerated with NVidia Graphics board. 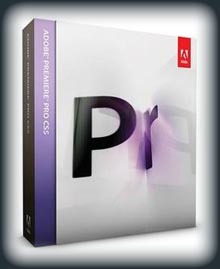 UPDATE: Premiere Pro CC is used now and is regularly updated to get newest features and optimizations for Premiere, Speedgrade, AfterEffects, Audition and Photoshop. This settings are reccomended for systems with minimum 2GB of system memory! DisablePagingExecutive turns off paging for system dlls and exes, leaving them only in physical memory for faster access. 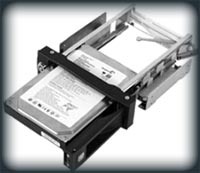 LargeSystemCache enables for the system to use much more memory for disk-access, increasing file transfer speed significantly! You can increase swap-space even more if you set additional swap space to a different disk. Windows will choose the faster disks first until their swap-space is full and then switching to the other disks.